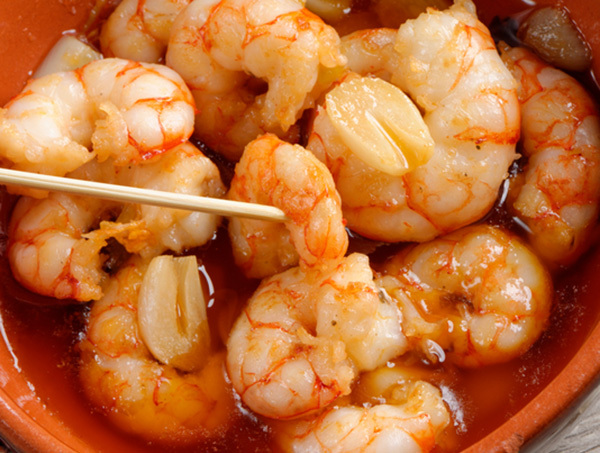 Granada Tapas Tours has been offering experiential tapas tours for over 12 years. Every route is unique. No two tours are ever the same. It´s more like a “night out with friends” than a tour as such. 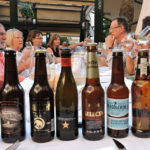 Visit different styles of bars with an experienced tapa expert and learn about history, interesting anecdotes & local life life in Granada, Andalucia and Spain. Sample different drinks, taste the food and “experience” the city. 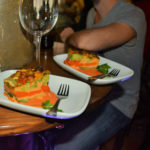 So much more than `just´ a tapas tour (4 drinks / 6 tapas included). Tours suitable for couples, friends, families, corporate team-building and educational groups. 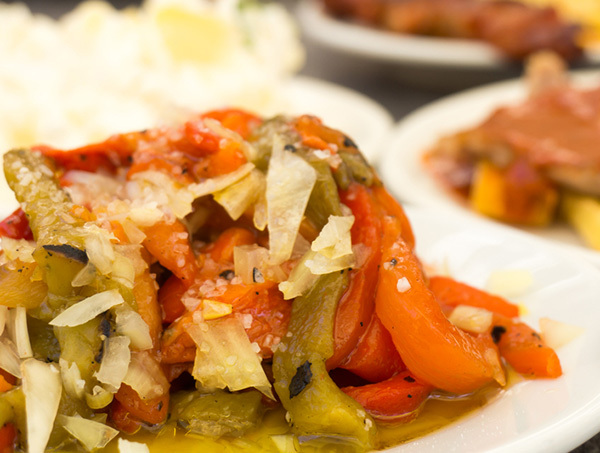 #RickSteves recommended food tours. 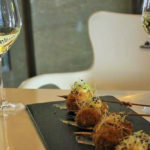 New: Granada Tapas Tours `Concierge Service´: Need help planning your stay in Granada? (contact me for details). 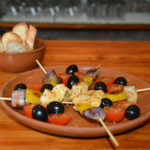 4 bars – 4 drinks – And now 6 tapas! 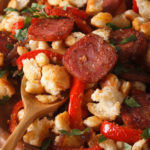 Short of time but still want to try tasty tapas? 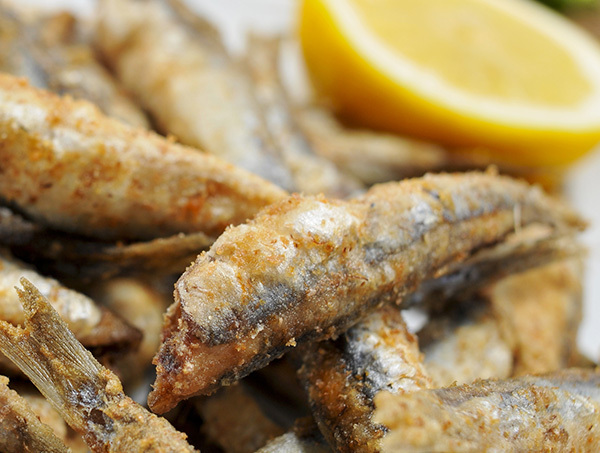 Hello, I’m Gayle, a Tapa Tasting Expert and Food Tour Experience operator. Born in Scotland but living in Granada for 24 years now I feel very qualified to be the local who will show you all about the tapa culture in this fantastic, hidden gem of a city. One of the Tapa Team or I take small groups of people around Granada to enjoy and sample the local cuisine. 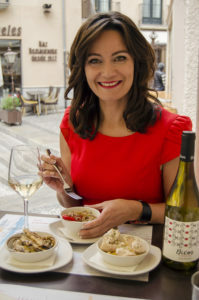 I love telling stories about the city, Andalusia and a whole host of other Spain-related topics while sharing my Spanish experiences with you over a glass of wine. 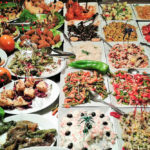 We take you where we ourselves go out for tapas, nothing is set in stone, the tour is very personable. Come and see the city through a local´s eyes!